Suggest us few good hotels in Noida that provide wifi. 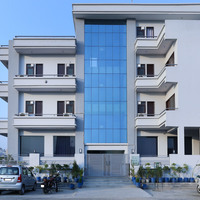 These days Wi-Fi is part of basic facility that most hotels in Noida offer. 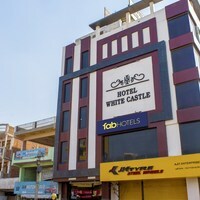 These budget hotels in city offer free Wi-Fi service Treebo Corporate Suites Sector - 62 NOIDA, Hotel Sarthi, and FabHotel Marbella Noida Sec 51. 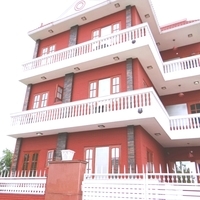 I'm looking for hotels in Noida with swimming pool. Please suggest. 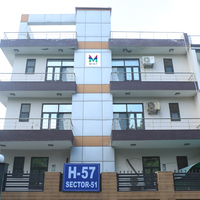 All the four and five-star hotels in Noida have a well-maintained swimming pool. 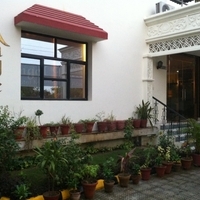 Hotel Le Grand Regency-Greater Noida are some budget hotels in city that also have swimming pool. 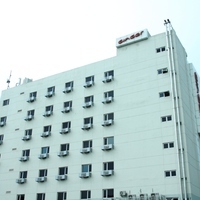 Could you suggest us few hotels in Noida that has free parking facility? 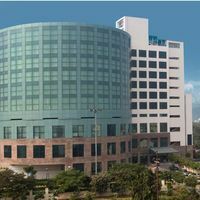 There are few hotels in Noida that provides free parking facility Sapphire Residency, Hotel Sarthi, and P.K. 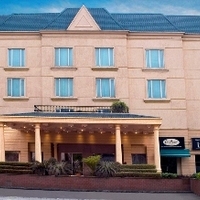 Boutique Hotel. 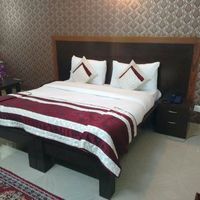 Can you suggest us hotels in Noida that offers rooms under Rs. 1700/-? 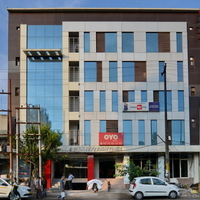 There are many hotels in Noida that offers hotels under Rs. 1700/-. 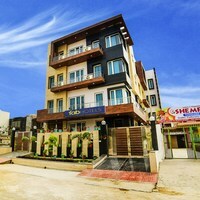 For best options you can check Sapphire Residency, Hotel Le Grand Regency-Greater Noida, and FabHotel Marbella Noida Sec 51 under 1700/-. 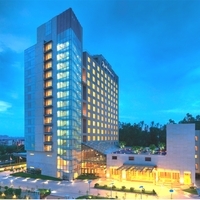 Can you suggest me hotels that have pay@hotel options in Noida? 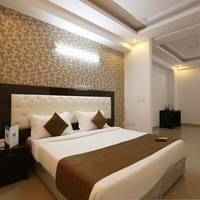 Most hotels in Noida prefer that you pay some advance to book a room. 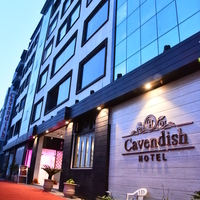 However, there are some hotels that give you an option to pay@hotel like Cavendish Hotel, Treebo Corporate Suites Sector - 62 NOIDA, and Astars Accommodation. 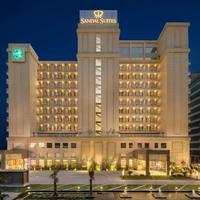 Please suggest me 5 star hotels in Noida. 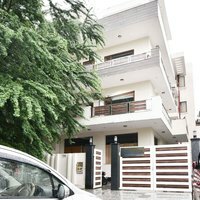 There are a lot of options for comfortable stay in Noida. 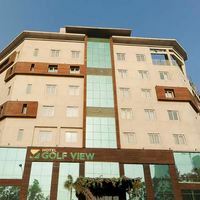 Check this hotels for comfortable stay Jaypee Greens Golf and Spa Resort and Crowne Plaza Greater Noida. 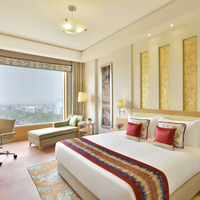 Can you suggest few hotels with good front desk facility in Noida? 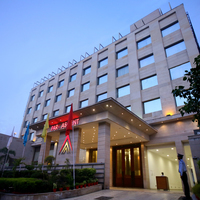 Yes, there are a lot of hotels in Noida that has good front desk service available. 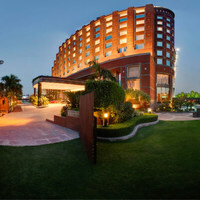 Check this hotels Jaypee Greens Golf and Spa Resort, Crowne Plaza Greater Noida, and Radisson Blu MBD.